Yamaha Fino is a simple, attractive and sophisticated vehicle driving which makes every rider admire it. Read the review to explore the features, technical specifications & price. Like any of the other vehicles of Yamaha, the Fino is also ready to attract people with the help of just a glimpse of it. 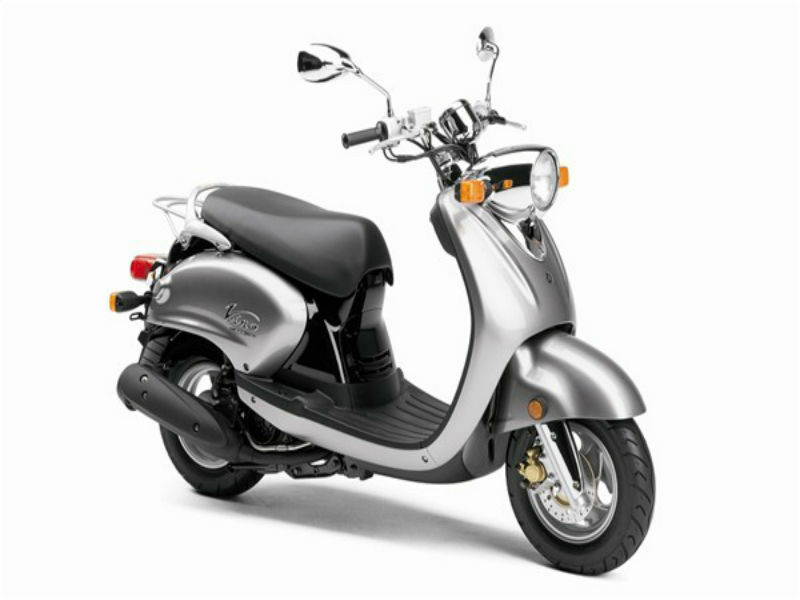 The trendy looks, sophisticated Japanese structure and latest technology make this scooter a best choose among youngsters. Although the vehicle is not designed for any specific age groups, it is sure to attract younger generation more because of its classy looks. Thus with its appearance and quality features Yamaha Fino definitely serves as a head turner. Yamaha Fino is equipped with powerful 114 cc, 2 valve, 4 stroke, SOHC, air cooled engine that assures smooth, trouble free operation. Built with 50 mm cylinder and 57.9 mm of stroke, the engine generates the maximum power of about 7.7 Bhp at 8000 rpm and the peak torque achieved is 7.4 Nm at 6500 rpm. This power reaches the wheel through its automatic gearbox. 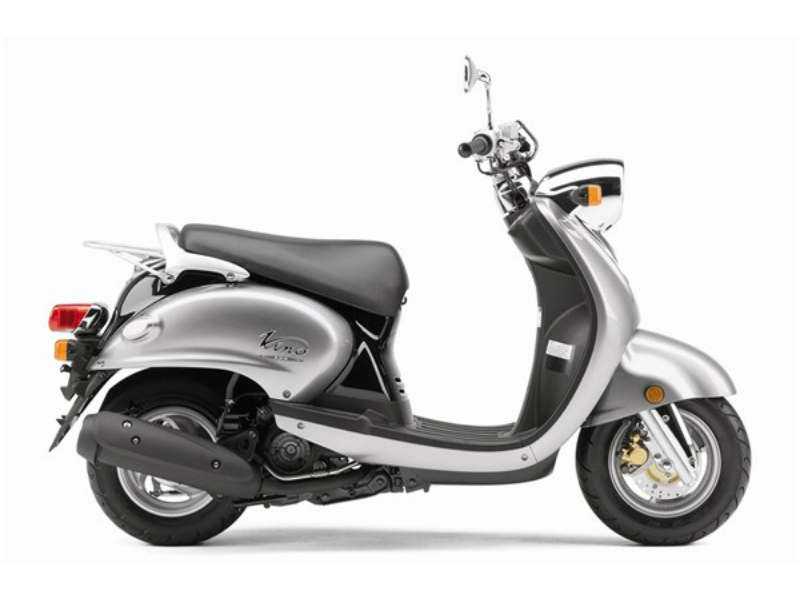 The elegant and classy looks of Yamaha Fino exhibit that it is highly influenced by Japanese design. This simple yet sophisticated structure of the scooter is sure to attract customers towards it. The stylish graphics on its body, comfortable seats and handlebars make sure that the rider enjoys the drive. Further the design of the headlamps, tail lamps and indicators makes the vehicle even more impressive. 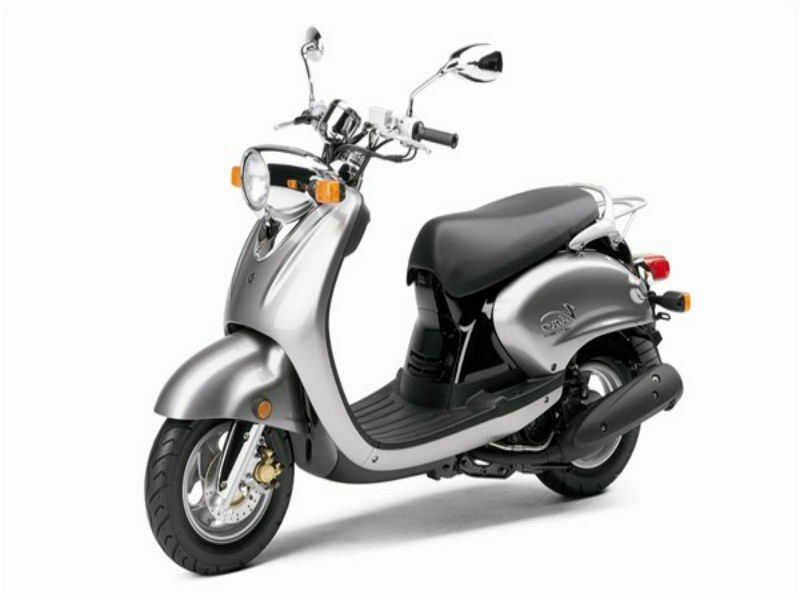 With the latest and advanced technological features riding Yamaha Fino is a wonderful experience. The dynamic braking system including the front disc brake and the rare drum brake DE-accelerates the vehicle and helps to halt the vehicle as and when required. Further the front telescopic fork and rear unit swing surprises the riders by making the motorcycle run smoothly. The wheelbase of 1240 mm and light weight body are other factors that help in great driving experience. The air cooled technology used in this vehicle makes it fuel efficient and great performer. The stylish Yamaha Fino is available in three different shades namely blue, red black and silver black. The ex-showroom price of this friendly scooter is about Rs. 45,000.